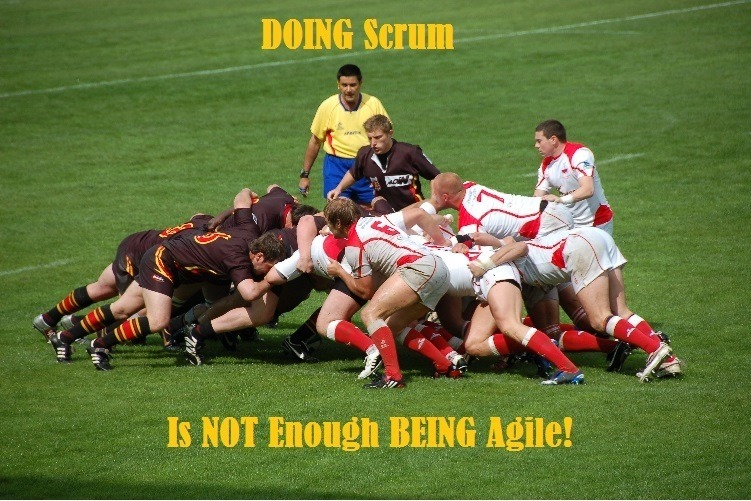 Doing Scrum is not enough being agile? Doesn’t make sense. Is this supposed to be ‘Doing Scrum is not enough, you have to be agile too’ or ‘Do scrum, its not enough being agile’? You got it right. I wanted to keep the title shorter, so it’s that. Fully Agree – Adopting “Scrum” is neither enough nor complete to be “Agile” – other Agile practices (TDD, CI, Test Automation etc) help drive maximum value of Scrum practices, Roles, Artifacts and Events. Yes Pankaj. Appreciate your interest.